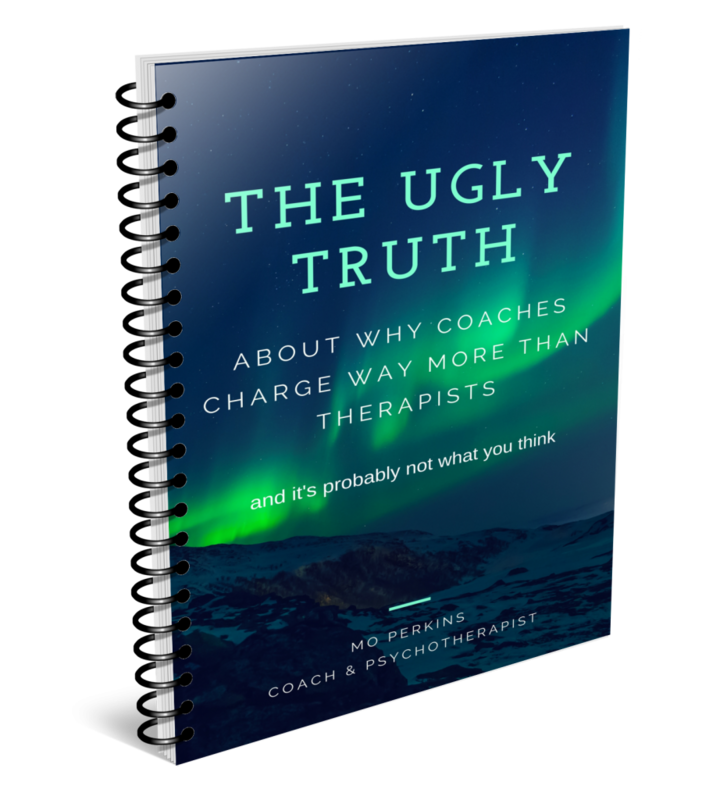 The Ugly Truth about why Coaches charge way more than Therapists. This is a brilliant article about an important subject that I’ve never heard discussed in the world of therapy. Mo is taking the time to address what is not taught on any therapy course. She’s putting value on my professionalism as a counsellor and Mo discusses building a sustainable business and charging what I’m worth. 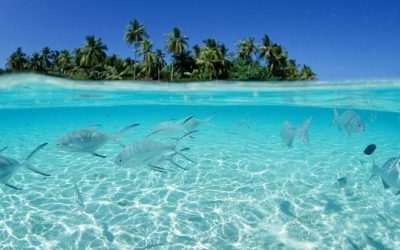 Thanks Mo, after reading this article I think it’s time for change! 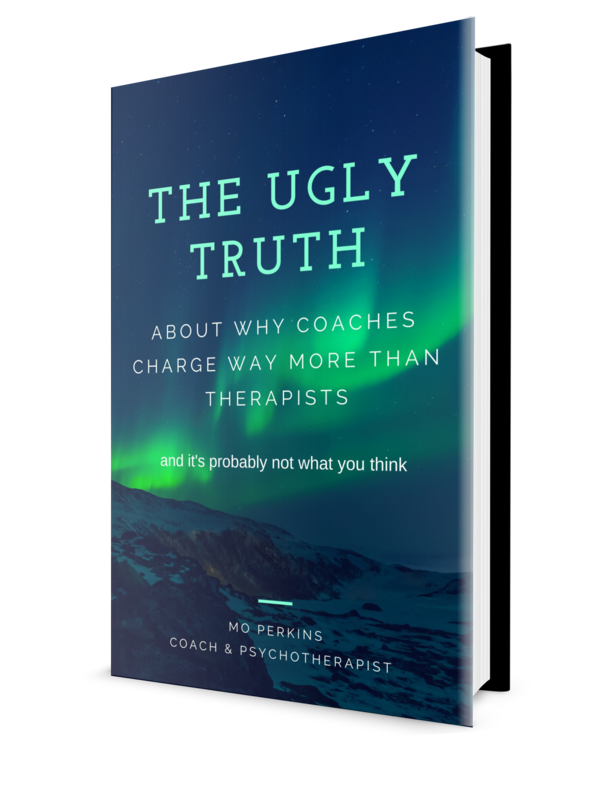 About The Ugly Truth about why Coaches charge way more than Therapists. 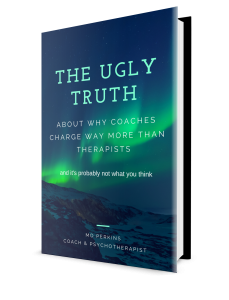 This is a brilliant article about an important subject that I have never heard discussed in the world of therapy. Someone taking the time to address what is not taught on any therapy course, putting value on my professionalism as a counsellor, building a sustainable business and charging what I am worth. Thanks Mo, after reading this article I think it’s time for change! Mo is the creator of a number of unique programmes to help therapists develop their skills and boost their business. 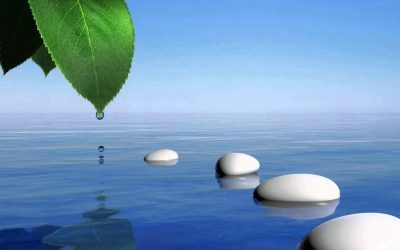 With over 25 years experience Mo has used her creative and dynamic style to build a great business working locally and internationally with therapists and coaches. She improves the lives of parents and children through Family Coaching and is the creator of the PACT Model (Parents and Children Together). To find out the dates of upcoming training just email Mo and she’ll be happy to help. 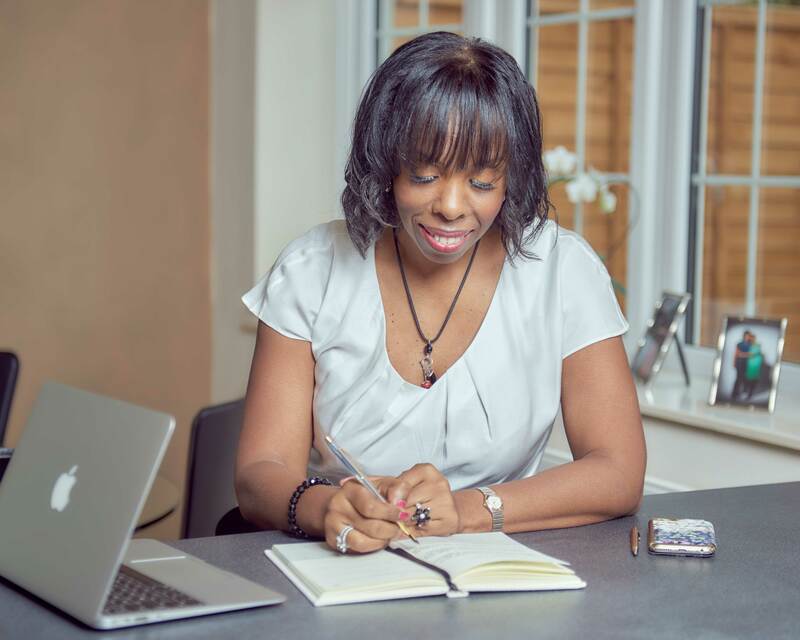 Mo is a regular contributor to ‘Therapy Today’ and “Coaching Today” and has also offered her expert opinion on Local Radio and The Guardian Newspaper and worked in Harley Street. But don’t be put off, Mo is very approachable, friendly and she has a wicked laugh. Whether she’s at the board room table or the kitchen table she’s totally at ease and you will be too when you talk to Mo. 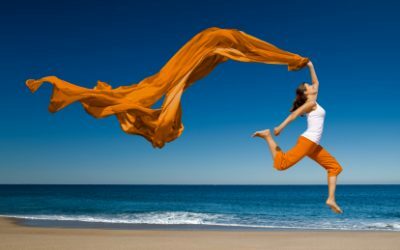 Mosaic Counselling & Coaching Ltd.